Living in a relatively small city immediately after graduation was (and still is) a big shock to me. It’s not because of the different types of people and it’s not even because I’m far from home, it’s the lack of variation! I realized it when I was walking around Chicago this weekend. 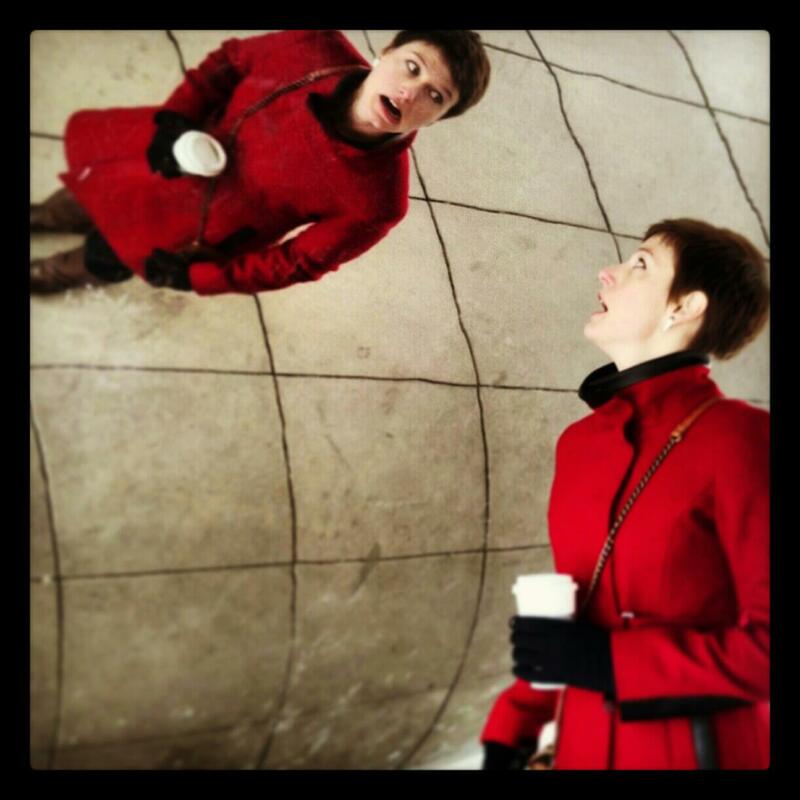 No one stares at me because I have short hair and am wearing a gorgeous red coat. I know this sounds hyperbolic but I’m totally serious. I’ve found myself toning down my level of “urban” and it wasn’t until this weekend that I fully realized it. 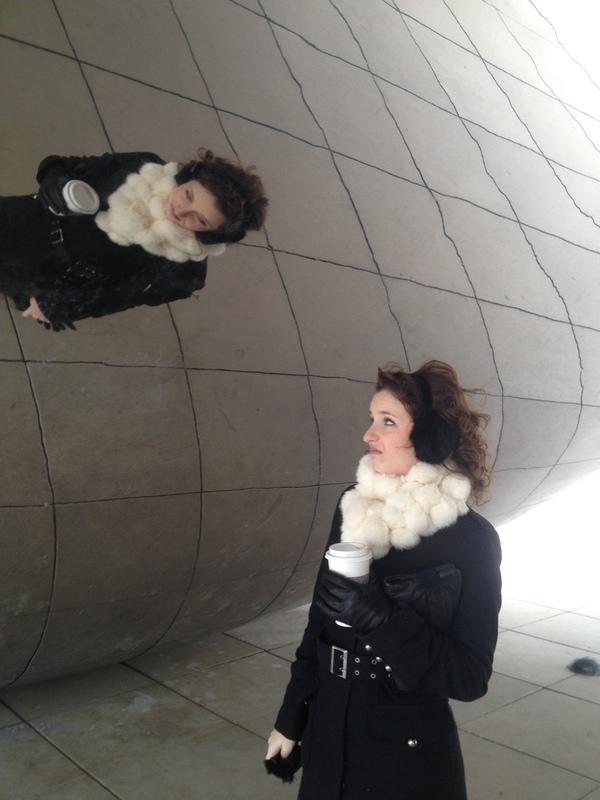 Needless to say, it was wonderfully liberating to be in Chicago again this weekend. I met my best friend in the entire world, Sarah. She flew from North Carolina to meet me and, of course, it was epic. Somehow, when we get together, we manage to find the most incredible deals on some really swanky experiences. So instead of writing it all down, I’ll show you some photos! 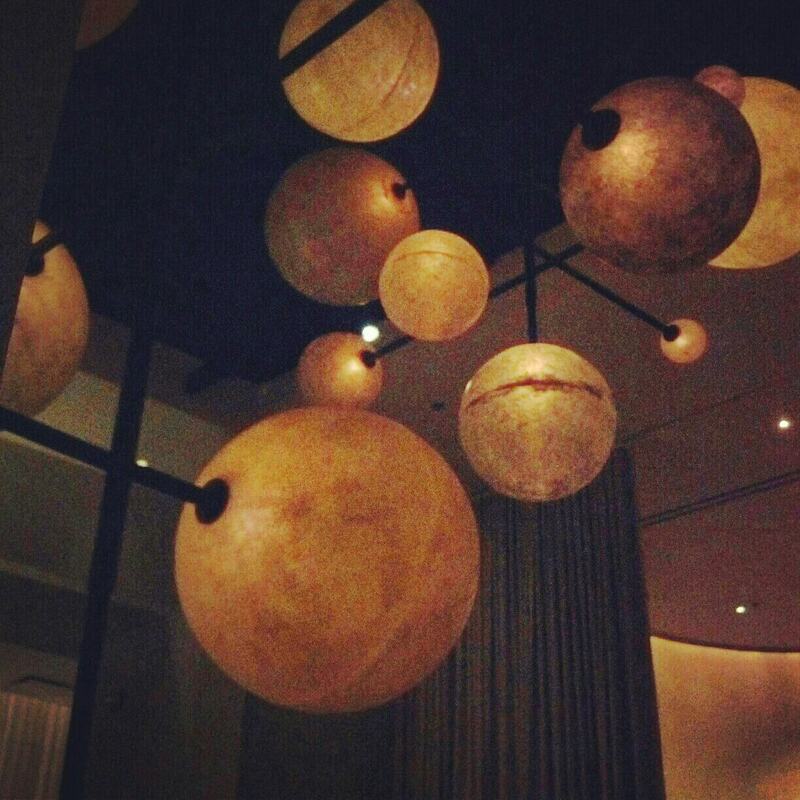 ^ This restaurant is called the Pump Room (in the Public Hotel). Before we got here, Sarah found a voucher for a gourmet meal on GiltCity.com. Mixology cocktails, tuna tartare, apple and brie toast, lobster ravioli, and a caramel corn salted sundae. We ate until midnight and then collapsed in our hotel room. 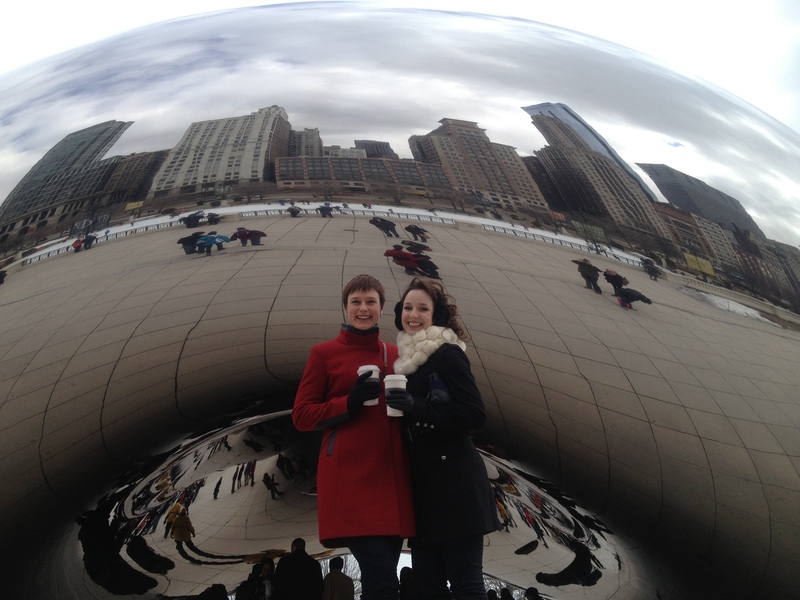 We obviously had to see The Bean (cloudgate). This is by far my favorite monument in any city that I’ve seen. 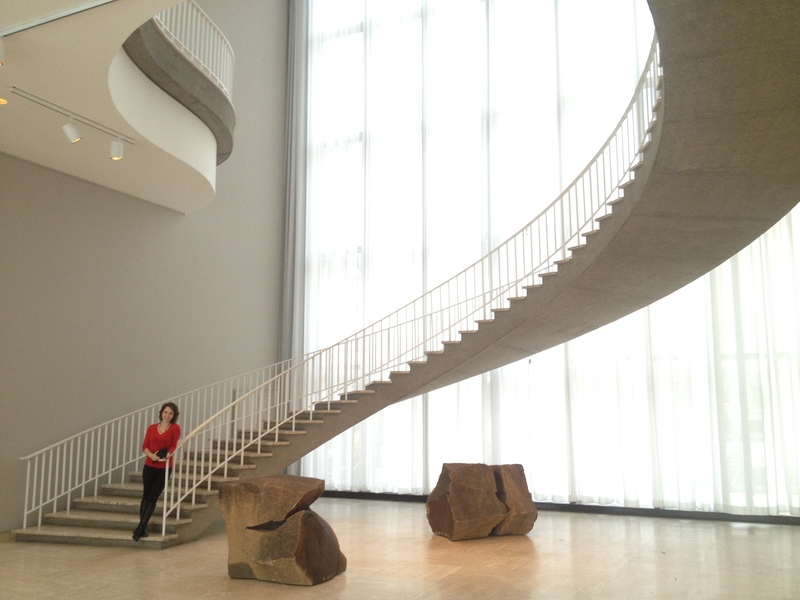 It is really a gorgeous shape and it brings together every view of the inside of the city. Also, it’s REALLY fun to take pictures with it. 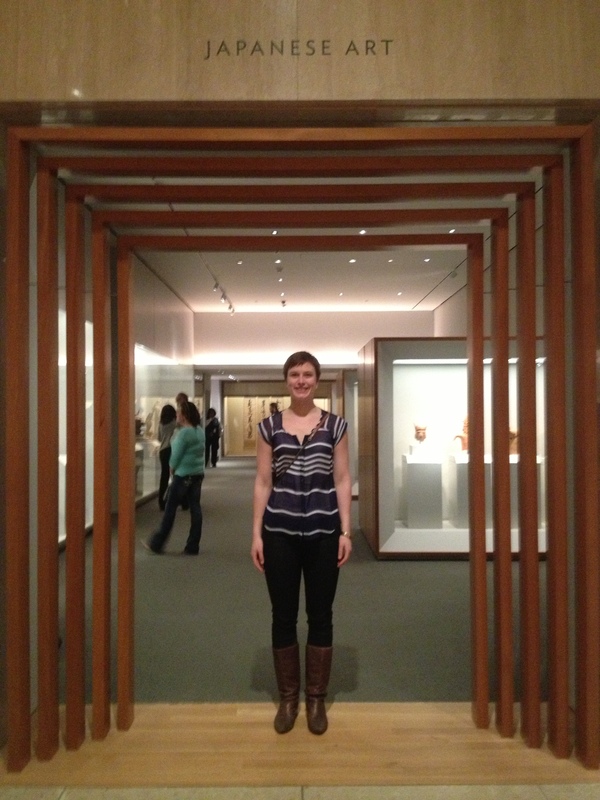 We both felt like absorbing a little culture (and keeping out of the freezing weather outside) so we checked out the Art Institute. 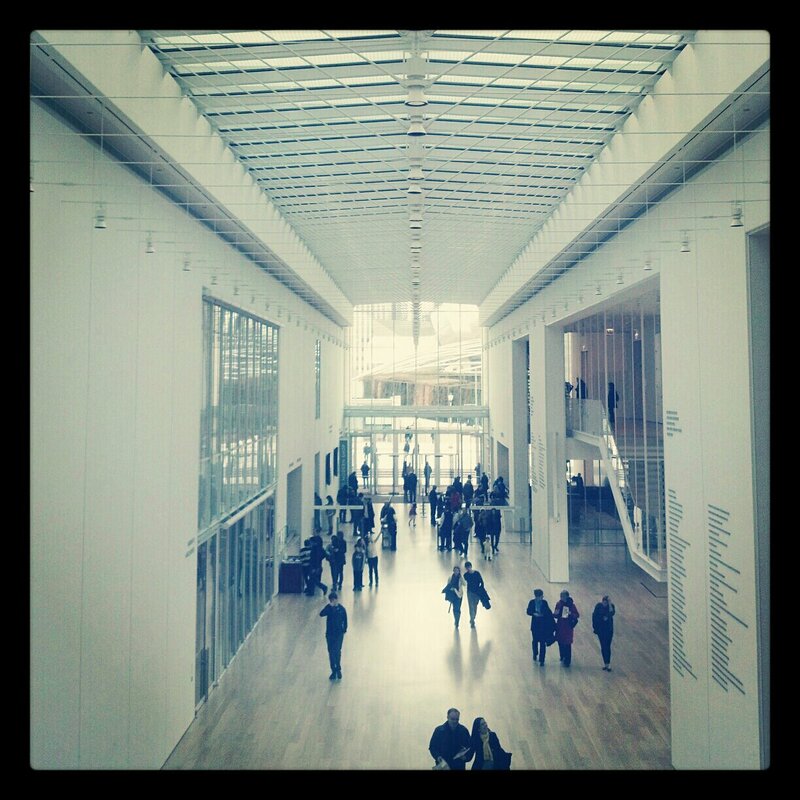 The building was very beautiful and the exhibits were right up our alley (they even had one of Studio Gang Architects). 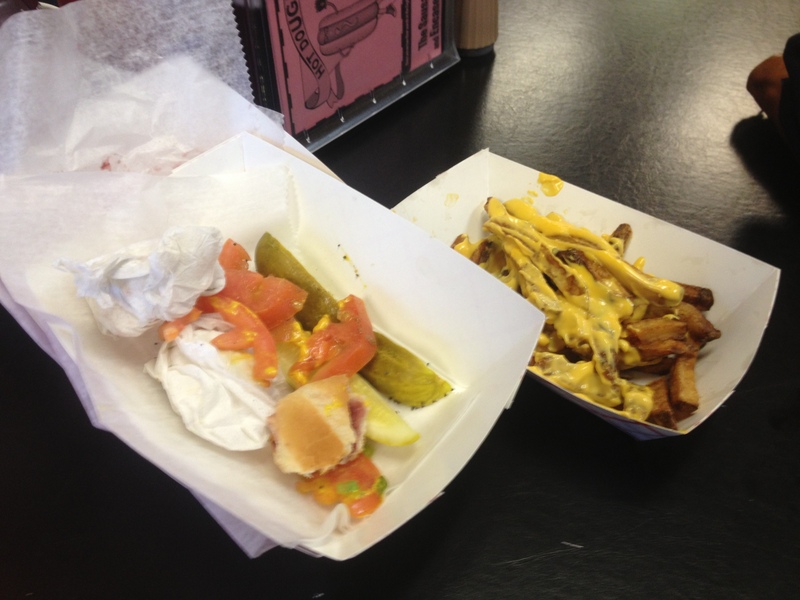 Then we ditched the cultural stuff and headed about 15 minutes outside the city to Hot Dougs. 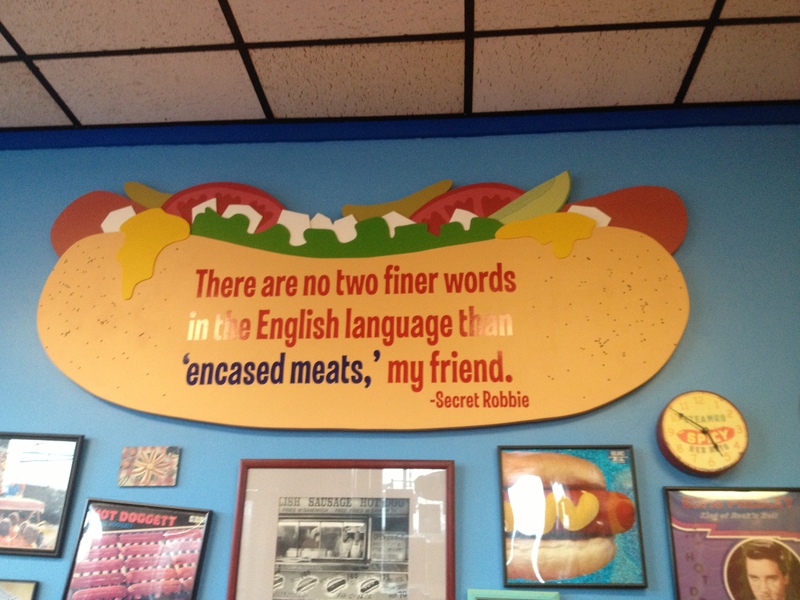 This place serves the most unbelievable hot dog I’ve ever seen. 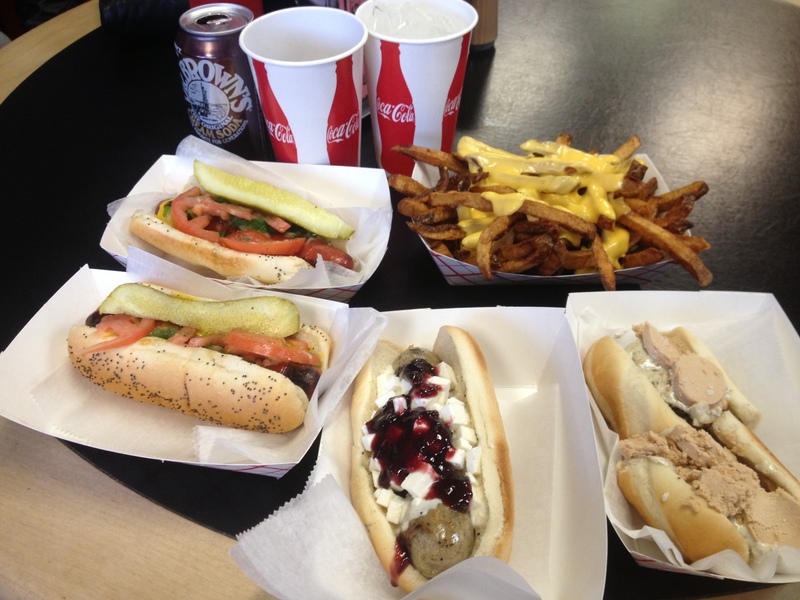 We checked out the reviews online and decided on the following: Duck dog with foie gras and truffle aoili, rabbit dog with ricotta cheese and raspberry preserves, 2 normal dogs with all the toppings, and cheese fries. We had to wait outside in 20°F for ONE HOUR to even get inside this place. It was packed. But once we did order, it was pretty affordable and the dogs were to die for. The only time Sarah and I are ever quiet is when we are hungry and when we are mowing down food like this. 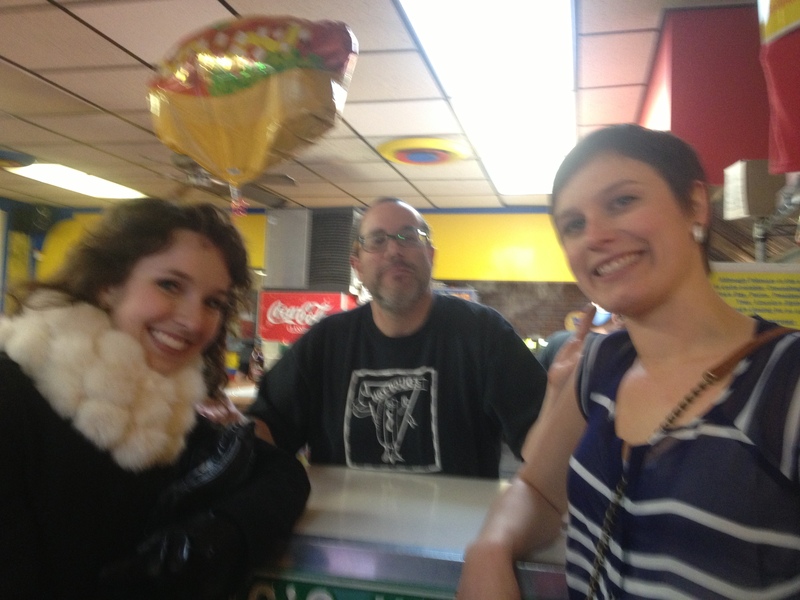 ^ We even got to meat (haha) Doug himself! 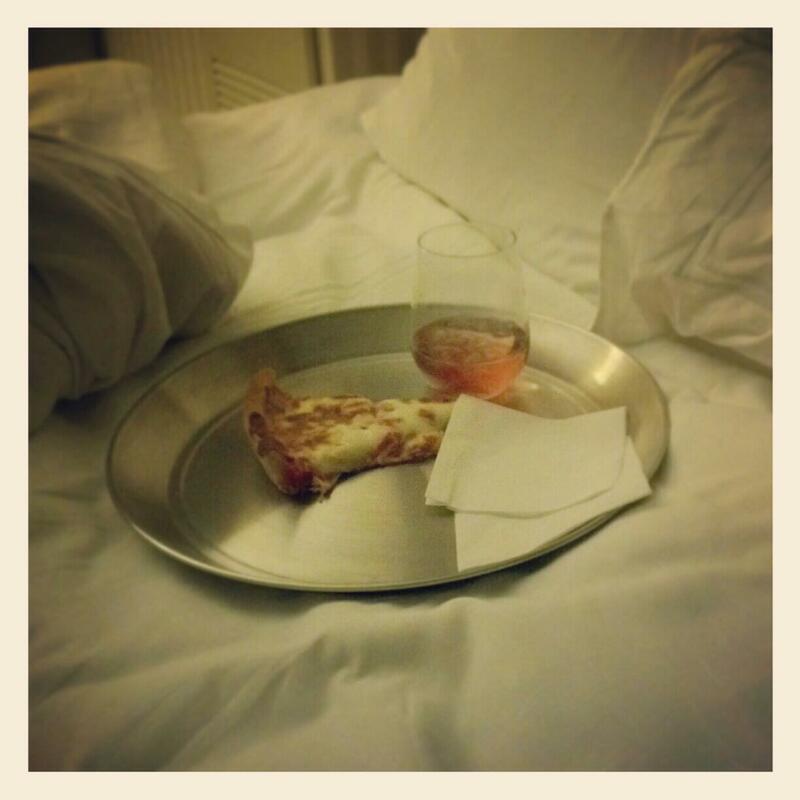 That night we stayed in and enjoyed our most luxurious hotel room and some deep dish pizza. This hotel room needs some further explanation. As I mentioned, Sarah and I find the most amazing bargains. I found this hotel room at Swisshotel (they are usually upwards of $200) for $110 a night on Bookit.com. It was SO worth the effort. This place was so nice that we WANTED to stay in and enjoy it. I took photos of the tiny details so you would understand. 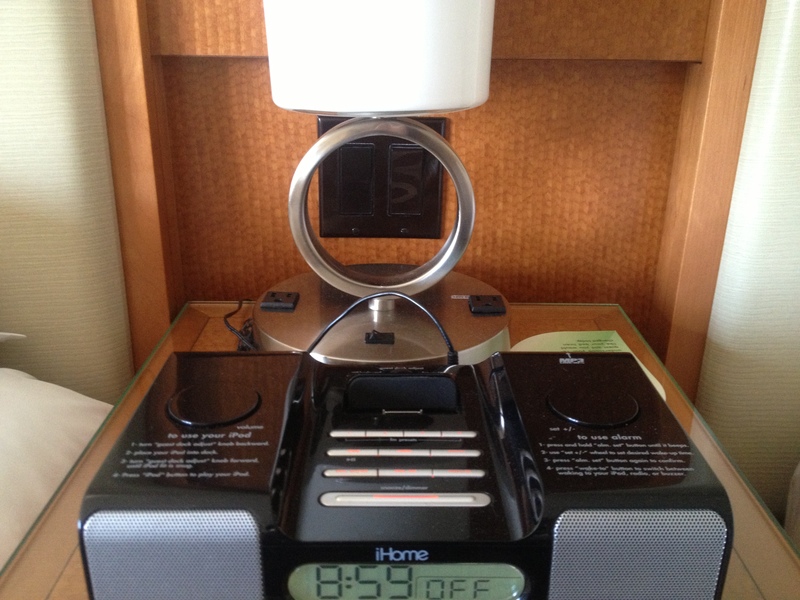 ^ Bedside table: light switches for the whole room, an alarm clock AND ipod player, and outlets on the lamp. Perfection. ^ A CLEAN tub and a shower. 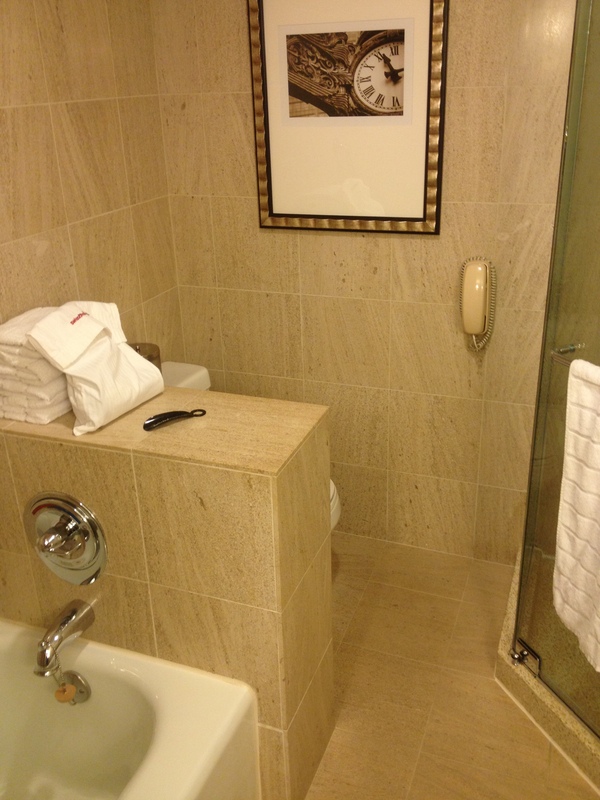 Also, please note the phone next to the toilet. If you’re wondering, of course I used it. 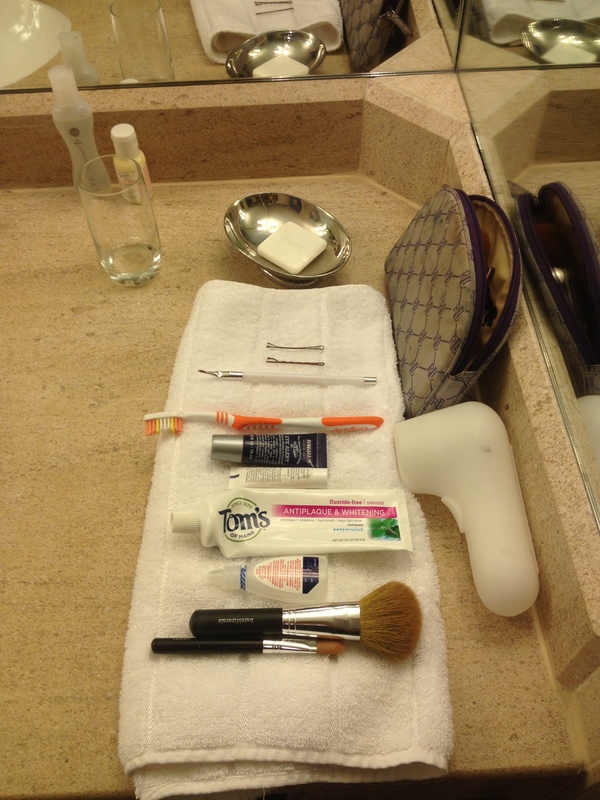 ^ When the maids came in, they straightened up our shoes and toiletries and the room was sparkling. 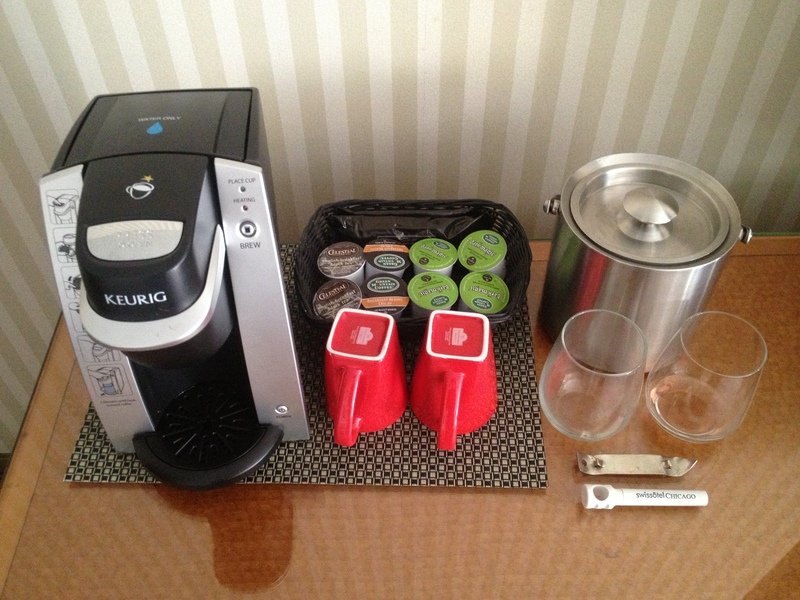 ^ There was a Keurig coffee maker with free K-cups. And wine glasses and bottle openers. 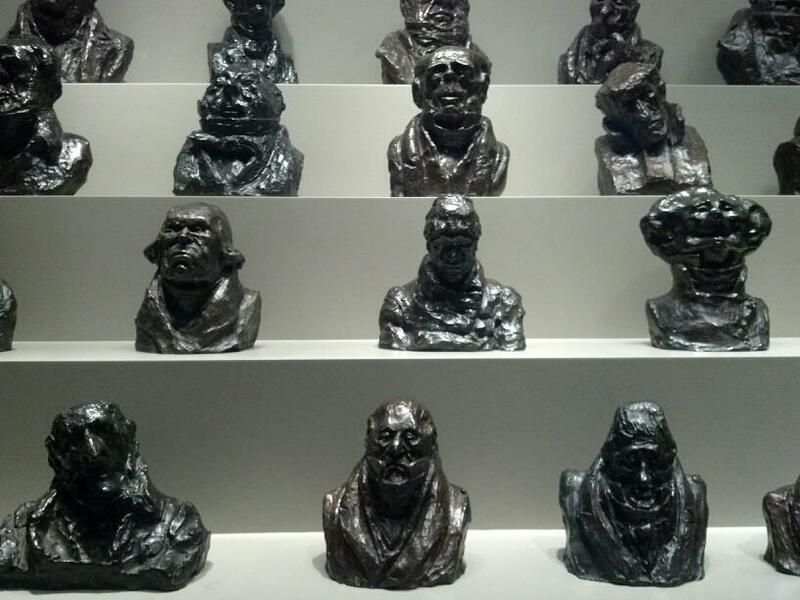 These people knew we were coming. This entry was posted in Bargains, Gratitude, Inspiration, Mental Health and tagged Art Institute of Chicago, Bookit.com, Chicago, Cloud Gate, Dog, Friendship, GiltCity.com, Girlfriend, happy, Hot Dog, Hot Doug, life, love, North Carolina, relationship, Studio Gang Architects, Swisshotel, travel, Vacation on February 18, 2013 by ahappylass.